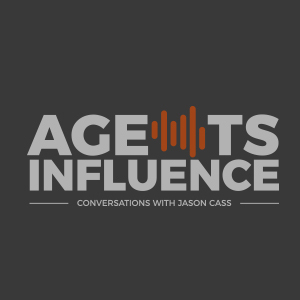 In today's episode of Agency Intelligence, host Jason Cass offers a solo discussion, where he gives you access to his curated collection of special insurance industry professionals that you should be learning from, just like he has. 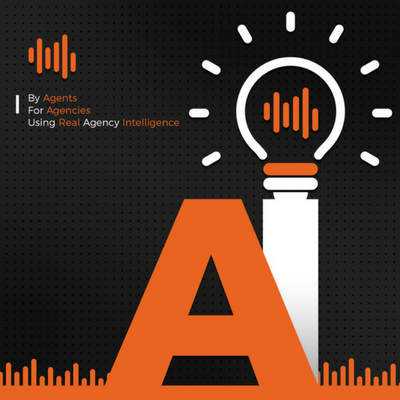 Better your agency business by getting familiar with these men and women who span across a wide range of agency needs, from marketing to automation...and beyond. Data, people, and process are the three pillars for improvement in your agency. The 80/20 Rule is 80% of your efforts should positively benefit your community and 20% of them should assist people outside your country. All the advancements that we thought would take the industry under have now stacked up, and transformation is on the horizon. - “The modern customer experience means offering tangible products, like an agency mobile app, e-signatures, self-service, online quoting, and online payments that go through you instead of the insurance company. –Jason Cass. - “People who do things and don’t expect anything in return, let’s give them their chance to be heard to make them realize, hey, we notice.” – Jason Cass. 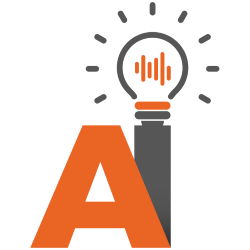 - “Miles Merwin, he is coming on our mastermind, on our second meeting in February, and he is going to be talking to us about how he went from zero to $1 million in revenue--in less than five years.” – Jason Cass.